I begin in the name of ALLAH, the most gracious and the most merciful. This aayah does not mean just to cover your body then you can fulfill this order. Rather there’s much more in this. This is what where we muslims are lacking. We need to find out the hidden meanings in the Holy Quran. What is actually demanded in Islam. For that purpose we need to understand Quran. Hijab is not a thing that can be enforced but we must know the true purpose of it that is to give respect and modesty to woman. But most of us dont want this respect. 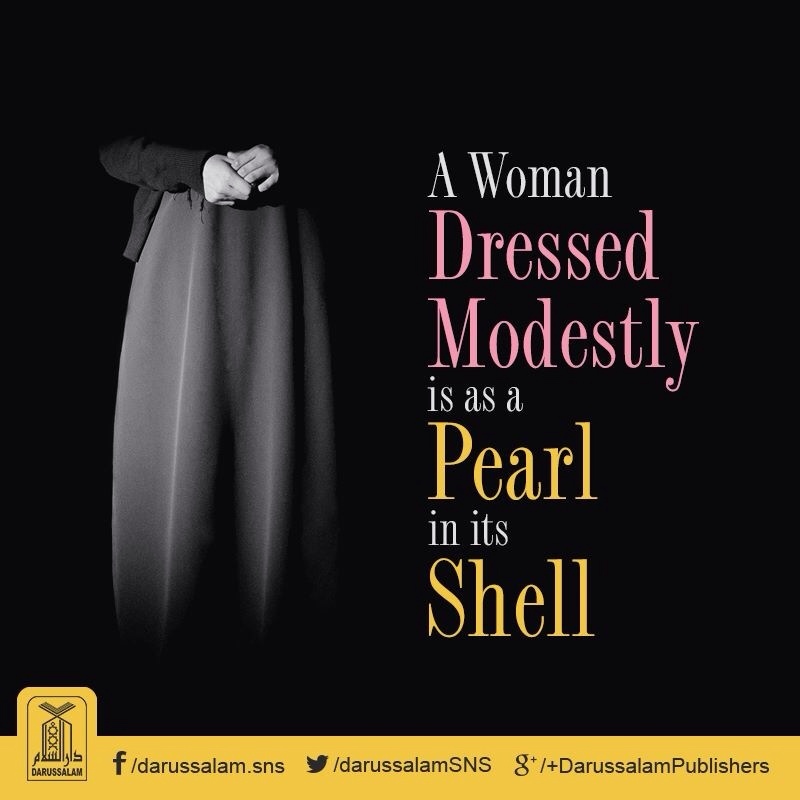 We can even say this about a woman who wears hijab if this hijab dosen’t appear in her behavior. 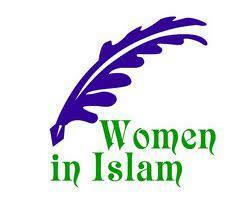 I always wonder that what would be the purpose of hijab if a women wears it but does not practice it in her behavour. 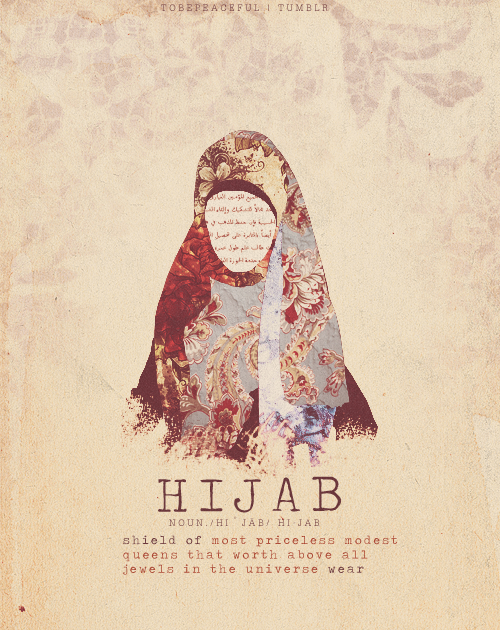 The term Hijab, includes not only dress and covering the body, but methods of behavior before members of the same or opposite gender, promoting privacy for females and prohibiting loose intermingling between males and females, and thereby encouraging modesty, decency, chastity, simplicity and above all, respect and worship of Allah. “Be like a salmon. Swim upstream. Swim against the current.” – Advice from the Speaker at the Awards Ceremony at MIST Nationals. Be different from the crowd. When all the girls are wearing mini dresses and booty shorts – wear your long pants and hijab. When all the boys are wearing shorts above their knees – wear the shorts covering your knees (to all you brothers who think it’s okay to tell us what true hijab is but fail to cover your knees ahem). And since people bash a lot on the girls – here’s for you boys: When all the others are wearing jeans normally – you fold them up above your ankles no matter how awkward it looks! Make it the norm guys – start a trend! When everyone else in this western world is constantly pressuring you to do haraam – swim against the current – do what’s good, do the halal no matter how many obstacles are in the way.